Are you a proud owner of an Android smartphone? If yes, this guide is just for you. Kids like us born in the 90s era saw technology advancing from smartphones to tablets to iPads and to what not. One thing that never changed was – how people perceive technology especially using smartphones. The technology is definitely advancing, but smartphones have their own space and none can deny it. There are a multitude of OS options you can find on smartphones, but two most popular OS are definitely Android and iOS. 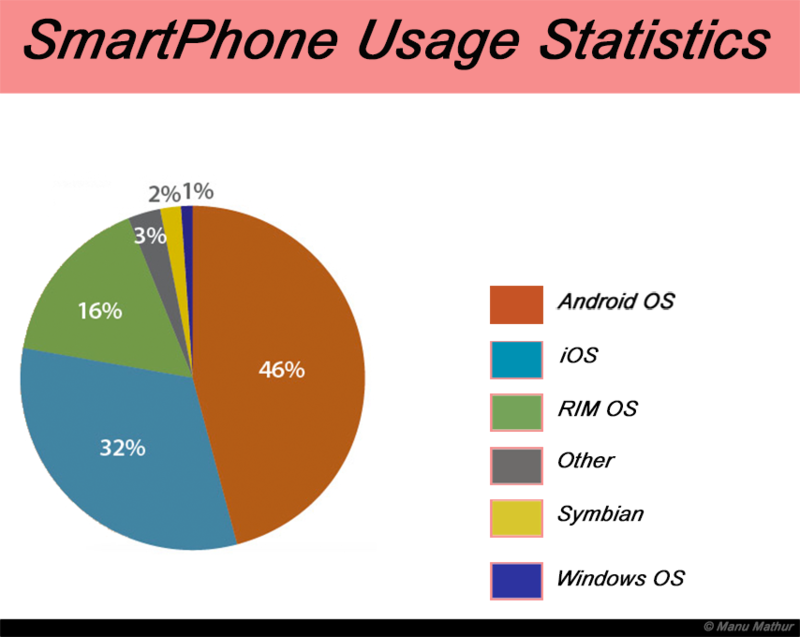 Recent statistics too support the same and clearly show how the percentage of Android OS users is on a constant rise surpassing the count of iOS users with a good margin. Every Android user faces two major issues i.e., battery issues and storage issues. Though one can easily combat these recurring issues by installing a CUSTOM ROM but is everyone that tech-geek to go through all that hassle of Rooting the Android smartphone and installing a Custom ROM on it? Definitely NOT. Rooting Android device requires an extensive reading combined with a handful of practical knowledge on the subject. ROOTING is risky if done wrong. I won’t be held responsible for any damage done to your smartphone. Read and re-read the guide properly before you proceed. 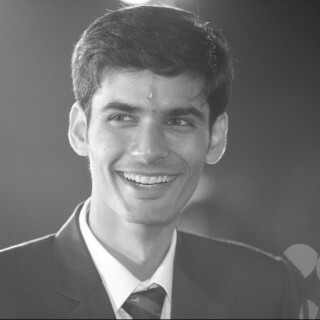 ROOT: Let me explain this term using WhatsApp as an example. Every WhatsApp group has at-least one Admin who has the rights to Add/Delete any user. Similarly, ‘ROOT’ is like an Admin of your Android smartphone. Any user who gets ROOT is allowed to ADD/Edit/DELETE/Modify any file in the phone irrespective of its location. You can also call that person as ‘Superuser’. BOOTLOADER: Post rooting, BOOTLOADER is the first thing you get on your phone every-time it turns ON. Its responsible for booting up your device hardware and other items into memory before the ROM (Read-Only-Memory) starts. You can learn more about Bootloader (Booting) through its Wikipedia page. KERNEL: Its simply responsible for managing communication between hardware & software components of your Android smartphone. SuperSU: Its just a management tool designed by Chainfire. Once you Root your Android device, SuperSU gets installed on your device. Its a combination of ‘SU Binary’ and ‘Superuser management’ tool. Nandroid Backup: Its the process of taking a complete backup of any Android smartphone. Nandroid Backup as the name states: is responsible for backing up everything installed on the device. All files/folders/themes and their customized settings everything gets included in Nandroid Backup. Tip: You must create a NANDROID BACKUP to safeguard your personal customization and data from getting lost. You can check out this direct link to understand the process of creating a Nandroid Backup and Restoring it Back. You can use either TWRP or CWM recoveries for backing up the data. 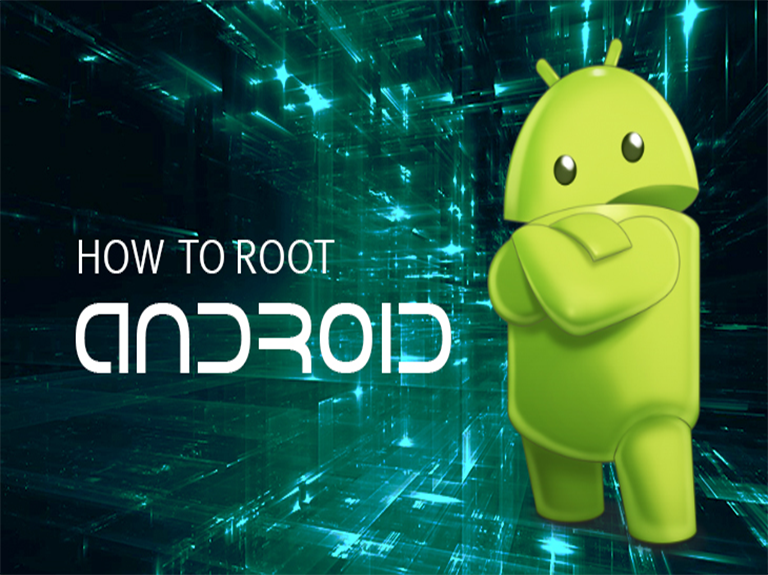 Rooted Your Android Smartphone? What Next? But the question is – Should we consider these benefits and Root our Android smartphone OR safeguard its originality? Let’s check it out. Should You Root Your Android Smartphone? Now, the answer to this question varies. If you are a tech-geek like me, you would definitely experiment and with your phone. ROOTING is a personal choice, yet should be exercised with utmost caution. Its your first step to device modification in form of installing Custom Recoveries, FLASH Custom ROM/Kernel etc. ROOTING your Android smartphone would void its WARRANTY, something which is not to the liking of everyone. So, ROOTING would void your device warranty. Hmm, now that is definitely worth considering. But is that it? Ain’t there any other side-effects of rooting, that I am hiding from you guys. Go one, keep reading to know more about it. The entire process of Rooting ain’t that difficult. You just need a few software’s and a little subject knowledge to accomplish it in an orderly fashion. Lets begin with the step-wise guide. Unlocking the BOOTLOADER: If your Android device is from any of the manufacturers listed below, there is a high probability that your device BOOTLOADER is Locked. Once you are sure that you have successfully unlocked your device BOOTLOADER, you can proceed with the next steps. Installation of Android SDK: You also need to install Android SDK (Software Development Kit) to ROOT your legacy device. Check out this complete process of SDK installation on different platforms. Using PAID Apps: I know many of you would flinch of the idea of purchasing a paid app to Root your device, but trust me it will be worth the efforts. There are a lot of options you can explore when it comes to PAID Apps. The apps are explanatory enough to allow naïve users to walk through the entire process of Rooting seamlessly. However, do check for Application compatibility before using it on your Android device. If one fails, then repeat the process with next application in-line and try it on the device. Why Are Paid Apps So Important For Rooting Android Device? FRAMAROOT: One of the most useful and successful paid apps. A lot of users have been successful with this application, however, do check for app compatibility with your device first to avoid any hassle. CF-Auto-Root: Owned and designed by Chainfire, this app is your best bet if you are a beginner. It shows compatibility with STOCK Samsung and NEXUS devices and enables SuperSU on your device so that installed applications can gain ROOT access easily. Towelroot: You might not be able to use this app unless you own Samsung Galaxy S5 or its variants. However, do consider yourself lucky if your device runs on an unpatched kernel. Kingo ROOT: Even though all latest Android smartphones are coming with Android Oreo, a large chunk of smartphones is still operational on lower Android versions. If you too are a proud owner of one such device, this exploit is just the right choice for you. It shows compatibility with Android v2.x to v5.x including some Windows OS supportable devices. Although there are a plethora of other Paid Apps, these are my top favorites. If you are using some other Paid application, do let me know in the comment section and I would include it in the list. This brings an end to the basics of Rooting. Let us now start with practical implementation. Before we begin, understand that every vendor follows a different tactic, so ensure you are familiar with the right process to Root Android device specific to a particular manufacturer. If you own an old SAMSUNG device, you must be having MY KNOX app installed on your device by default. Have you ever given a thought as to why it comes preinstalled OR why can’t you disable it just like other applications? It’s because its a part of SAMSUNG security feature. Having it installed on your Android device enables business and personal content to coexist on your handset in Bring Your Own Device Environments (BYOD). You can learn more about SAMSUNG KNOX on the official SAMSUNG website. However, if you still have My KNOX installed and are keen on Rooting your device, you got to first disable My KNOX on your SAMSUNG device, so that it lets you bypass the security layer and doesn’t interfere your progress. Once you have successfully disabled My KNOX, you should install latest ODIN version on your system. No matter which SAMSUNG variant you own, ODIN is the easiest means to install any CUSTOM ROM/Kernel on your device. Simply put, ODIN pushes the ROM image files on the internal storage of the device replacing the pre-existing image files. NOTE: As ODIN is to Windows, Heimdall is to MAC or Linux OS. Just like any other Android device, you need to unlock BOOTLOADER in case of HTC devices also. You need to first register yourself on the official HTC Developer page and then you can initiate the process. If you find this process a little trickier, you can also try Rooting the HTC device using Android SDK. Almost three years back, Lenovo acquired Motorola in 2014. Rooting Motorola device follows the same two tactics I mentioned above. The only main point to remember is that you are following the instructions from the official developer page. Another important fact that you must know is that NO Manufacturer ever lists down all products on its website. In case you aren’t able to find your device on the developer page, you can rely on third-party apps to root your Android device. Ex: OneClickRoot or MOFOROOT. Nexus series is one of the most popular series ever launched by Google. They feature some of the best specs and are the first ones to receive latest Google updates. It is important that you understand the process of Rooting Nexus devices properly alongside how to install and configure Android SDK on your system. With a proper understanding of the subject, it would be easier for you to flash STOCK Nexus image files on your device and avoid any mishappening. Still, if you encounter an issue, you can visit official Google official support forums. They have stepwise instructions for almost every Nexus variant ready to assist you in case of any mishappening with your Android handset. If you are fond of tinkering with Android OS, buy one Nexus and you will have every new update right at your fingertips. Did I use to take Backups? Yes indeed. I always took a backup of my device and Stock ROMs separately on a hard disk. Before experimenting with my SAMSUNG Galaxy J5, I used to keep a backup copy within arm’s reach to restore everything back in just a few minutes if anything goes haywire. Keep reading this blog if you want to be the first one to know: what all applications you can install and use after Rooting your Android smartphone.